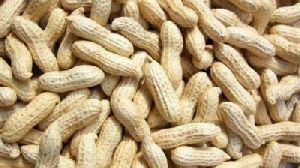 Our company is empowered by a vast distribution network that enables us to reach buyers anywhere and deliver orders on time. 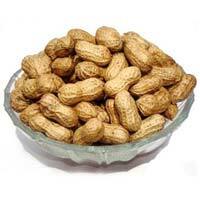 Our Shelled Groundnuts are fully matured and are high on calories with zero cholesterol. 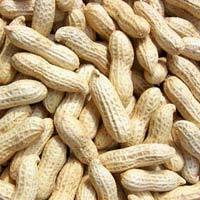 Backed by a productive network, our company is able to cater to buyers all over Salem(India) and other Salem(India)s with ease. 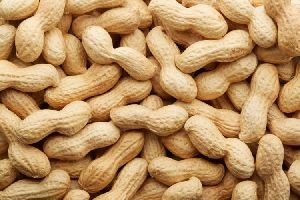 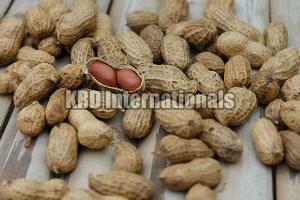 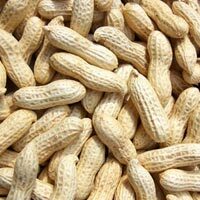 We are providing you peanuts specification and price. 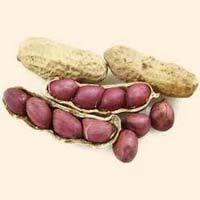 1) India Origin, Bold Inshell Groundnuts Product Specification : India Grade 1, Winter Crop 2015 (1) Machine Cleaned (2) 1% Admixture (3) 0.2% Maximum . 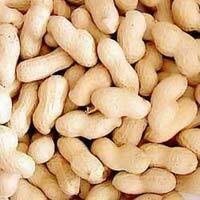 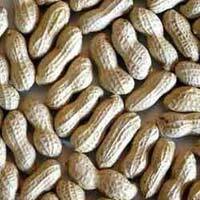 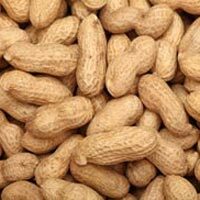 Located in Tamil Nadu, we are one of the trusted Exporters and Suppliers of Shelled Groundnuts . 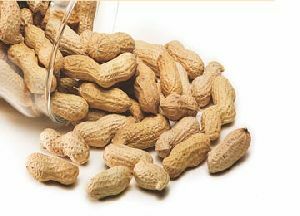 Our groundnuts are grown by experienced farmers who use the latest farming techniques ensuring excellent quality and high nutritional content. 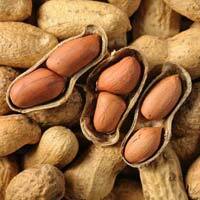 The groundnuts that we offer are a good source of antioxidants and are highly beneficial for protecting cancer. 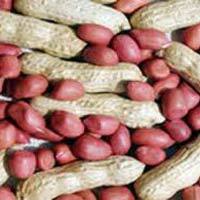 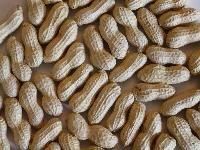 We can deliver Shelled Groundnuts within the stipulated time frame. 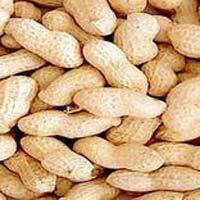 The company has made rapid progress as a Supplier of Shelled Groundnut . 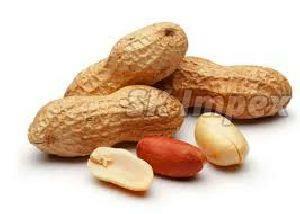 The Shelled Groundnuts, offered by the company, are known for their quality and high nutritional value. 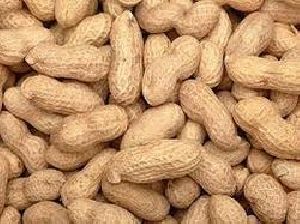 The company ensures the timely deliveries of the Shelled Groundnuts with a guarantee of transit safety at the best prices. 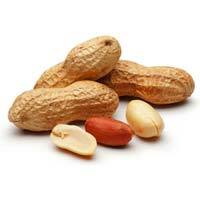 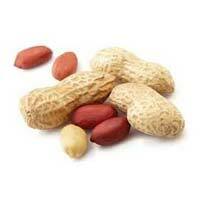 Noteworthy Supplier of Shelled groundnuts, we are customers' favored option in this domain. 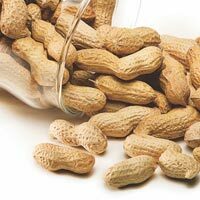 Buyers can stay rest assured for the delivery of the orders as we are backed by the most sophisticated transit system. 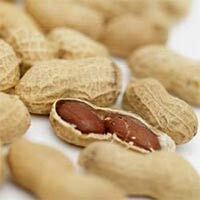 Buy excellence in the form of Shelled Groundnuts at coffer-friendly prices, from us! 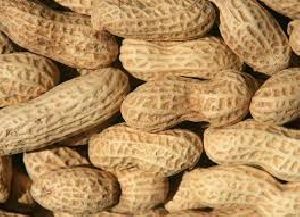 For the safe storage of the entire lot, we have installed our own facility that is laced with all the modern amenities for complete quality satisfaction. The Shelled Groundnuts, supplied by us, are a rich source of protein and fat. 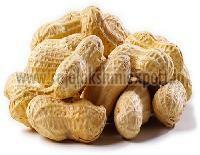 We are a Tiruvannamalai(India) based organization involved in offering high quality products to the clients. 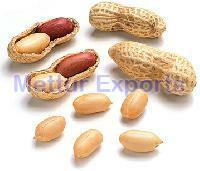 We have developed a separate unit, necessary for making stock of the offerings. 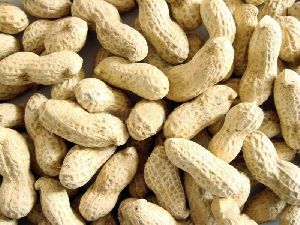 In addition to this, we maintain complete hygiene inside the unit.